A full list of councils is available at the end of this press release, together with top ten tables for England, Scotland and Wales. “It’s the pothole backlog that normally hits the headlines but it is easy to forget all the other aspects of road maintenance that councils are involved in; from clearing ditches to cutting verges to maintaining bridges. 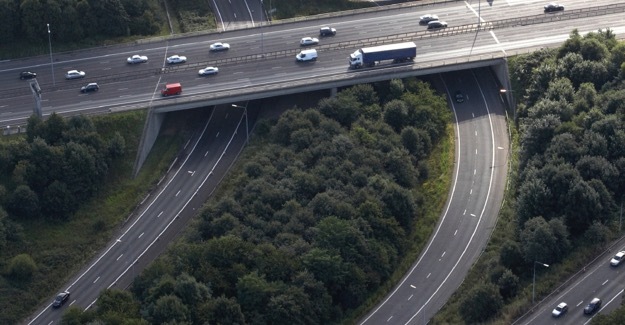 “The ADEPT Bridges group supports Local Authority Bridge Managers throughout the country and was pleased to work with the RAC Foundation on an important issue that can get overlooked. The figures identified by the RAC Foundation survey present a true picture of the funding backlog our members face.